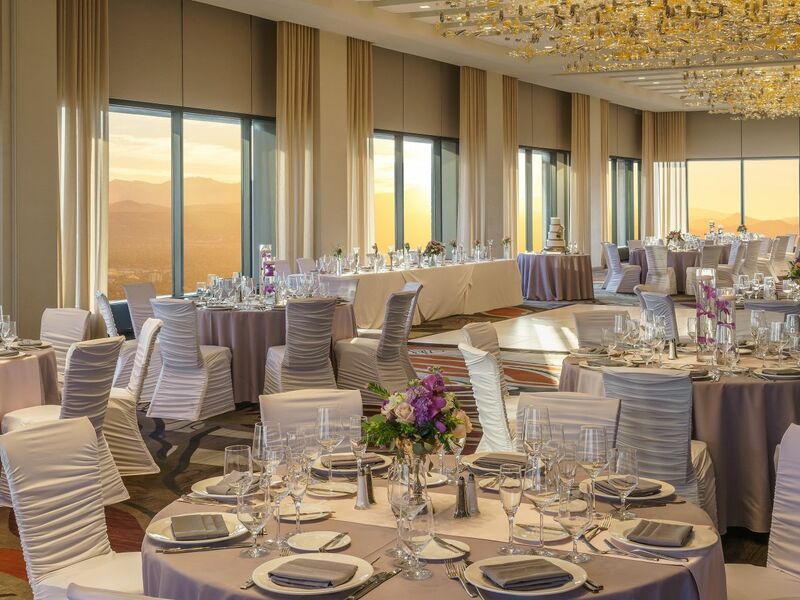 Have your dream wedding in Denver’s most iconic venues. 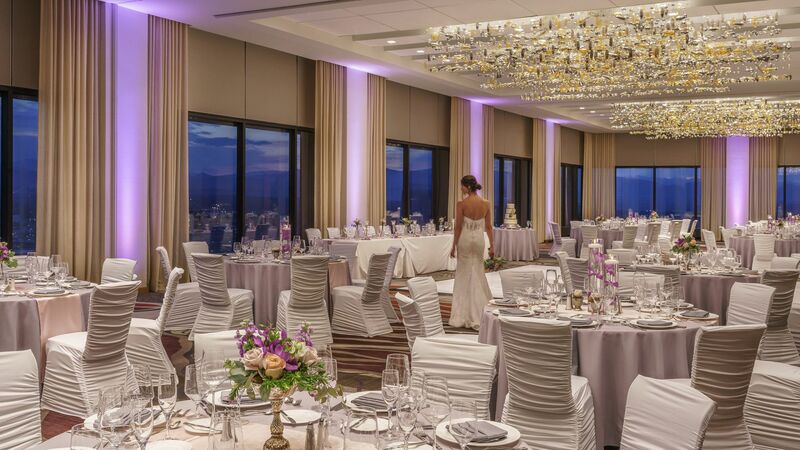 Enhance your special day with vistas of the Rocky Mountains and downtown Denver as your backdrop and the elegance of a crystal chandeliered ballroom for a memorable reception. 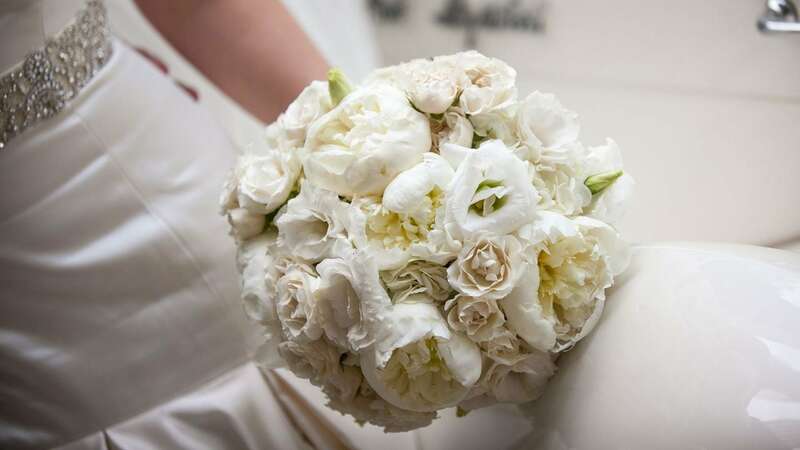 Make your wedding a grand celebration with a dedicated specialist to handle the details of your special day. 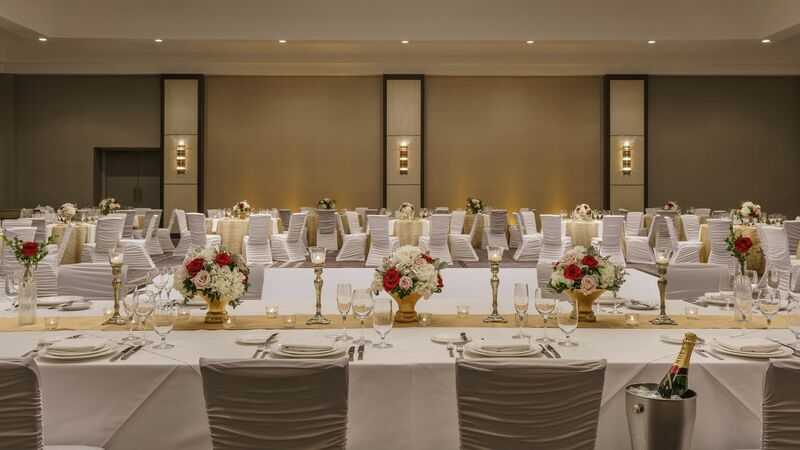 From venue and layout recommendation to vendor management and customized menu planning, the professionals at Grand Hyatt Denver promise a spectacular occasion. 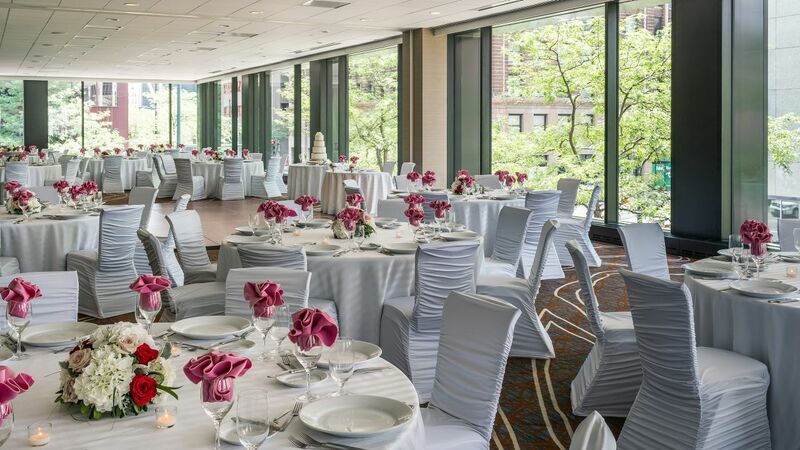 Wedding couples enjoy a complimentary two-night stay in a romantic suite. 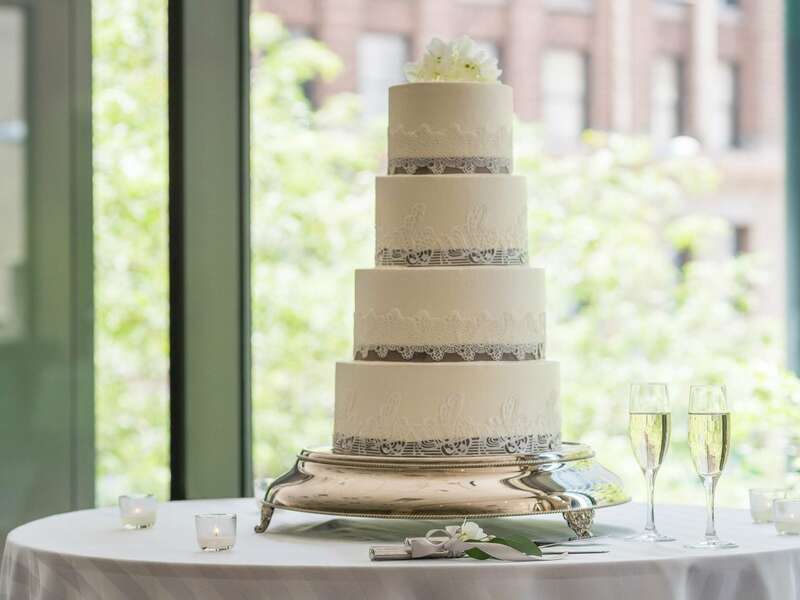 Plan and taste your personalized menu and wedding cake with our world-class chefs. Arrange for discounted accommodations for your out-of-town guests. 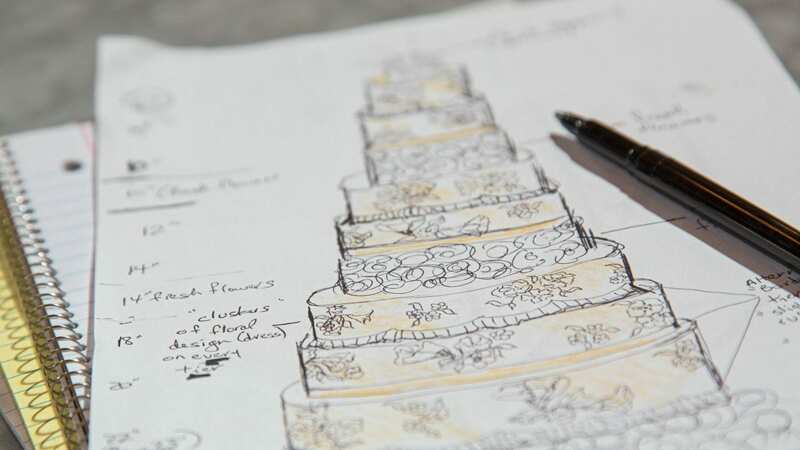 Our team of event planning experts has put together a tempting selection of menu packages to suit any taste, budget and style. To begin the planning process, submit an RFP today, email us or call (303) 603-4050. 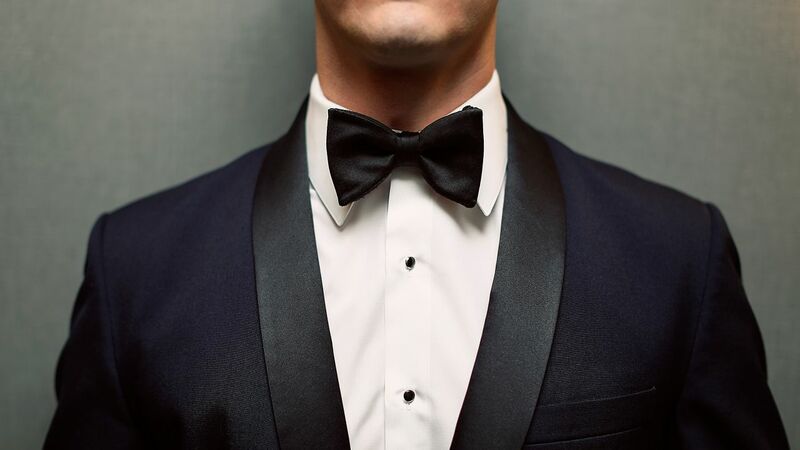 A member of our team will respond promptly to your query.